Located in heart of Gatlinburg. 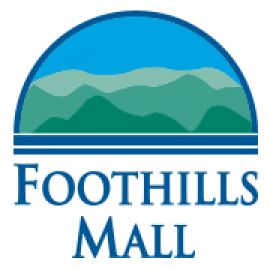 Beautifully landscaped featuring specialty shops, fine food and the area's two newest family attractions. Located adjacent to Vintage & Variety, Hillbilly Deluxe offers wide range of merchandise with a deep in the hollar mountain appeal. 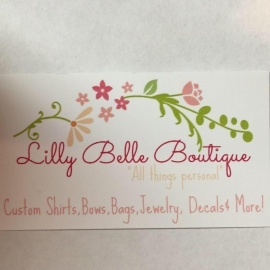 Custom Gifts, Shirts, Bows, Bags, Decals, Jewelry, Printing & More! Whether you are a new beer drinker, or a bona fide brew aficionado, The Casual Pint - Northshore is a comfortable place where all beer lovers come to meet.